Barb Ross is a Barrington, Illinois artist who has been drawing and painting all her life. She has a Bachelor of Arts degree (in studio art) from the City College of N.Y. and is currently enrolled in the School of the Art Institute of Chicago (SAIC) for a certification in drawing. She received a painting certificate from SAIC in 2012. She has attended many workshops throughout the country to learn from other accomplished artists. 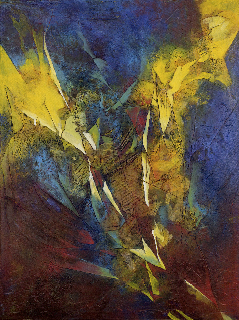 Her acrylic paintings have been exhibited in art shows in Illinois and New York City. 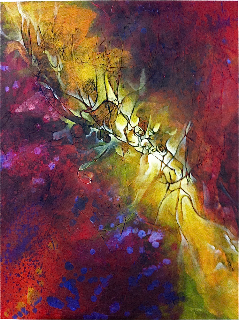 Barb is an abstract painter inspired by nature and people. Her work has vivid color, texture and movement. She works daily in her studio in North Barrington and welcomes interested visitors. 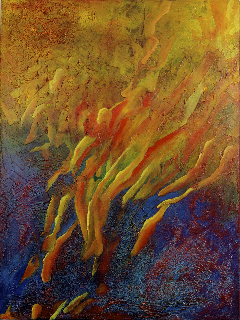 One of Barb’s pieces was selected for publication in Incite 2-Color Passions, North Light Books (November 2014).